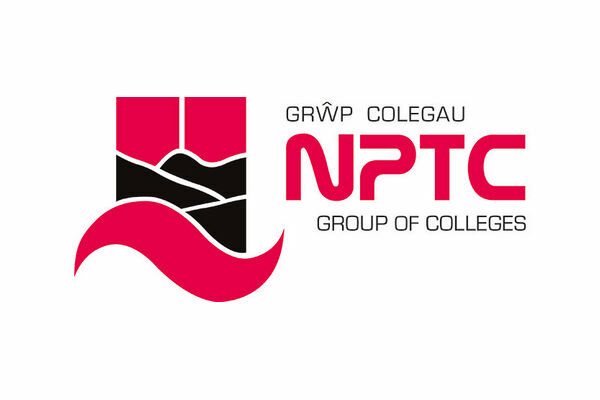 Established in 1931, NPTC is a dynamic College which has a long and proud history of providing excellent education opportunities for young people and adults from age 14 upwards. Operating across eight sites in the area, the College supports more than 12,000 students and is continually developing and improving the way it works in order to give its students the best chance to excel in their chosen area of study. Offering full-time and part-time courses, as well as a range of work based learning pathways, NPTC has very high aspirations for all of its students and has built its reputation on outstanding results year after year. In enhancing the experience and opportunities for its students, NPTC runs a range of services which are open to the public or are of interest to businesses in the region. Reds Hair and Beauty Salon – open to the public and offer a wide range of hairdressing and beauty services.